I am a member of the Collective Bias® and Social Fabric® Community. This shop has been compensated as part of a social shopper amplification for Collective Bias and it's advertiser. As the mom of five grown-up children, you can bet I've made my share of dinners, breakfasts, and afterschool snacks. Things haven't changed all that much now that I have four grandchildren. I'm still looking for balanced, delicious meals that they will eat, and will be friendly to the budget. I was recently babysitting the grandkids while their parents when out for the evening for dinner and a movie. I was going to be cooking the kids dinner, and I know how much they love Kraft Macaroni & Cheese. So I went to Walmart to pick some up, and a few other things I knew they would like. The other night on the news, I heard about how the cost of groceries is skyrocketing. 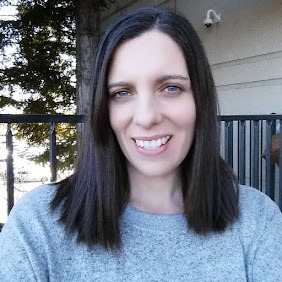 It's tough to make the budget stretch all the time, and so I'm happy that Kraft offers lots of $1 or less food items that my family and I enjoy eating. These are items that we have had in our pantries for as long as I can remember. 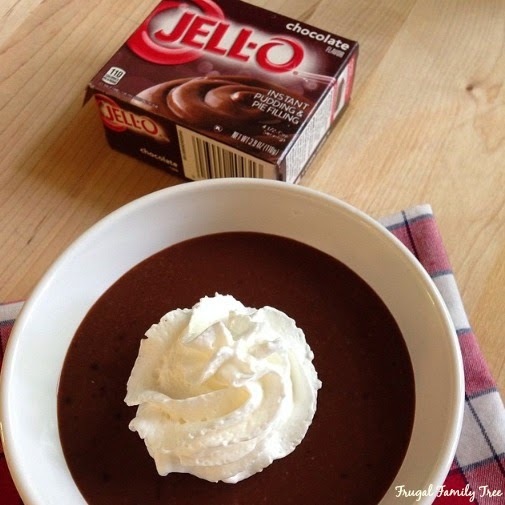 My own mom used to make my beloved Jell-O chocolate pudding for me for dessert. 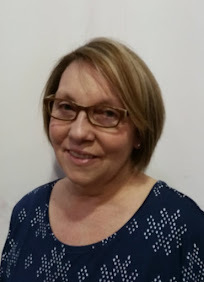 So I really love making it for my grandchildren too, and it's still as budget friendly as it was all those many years ago. 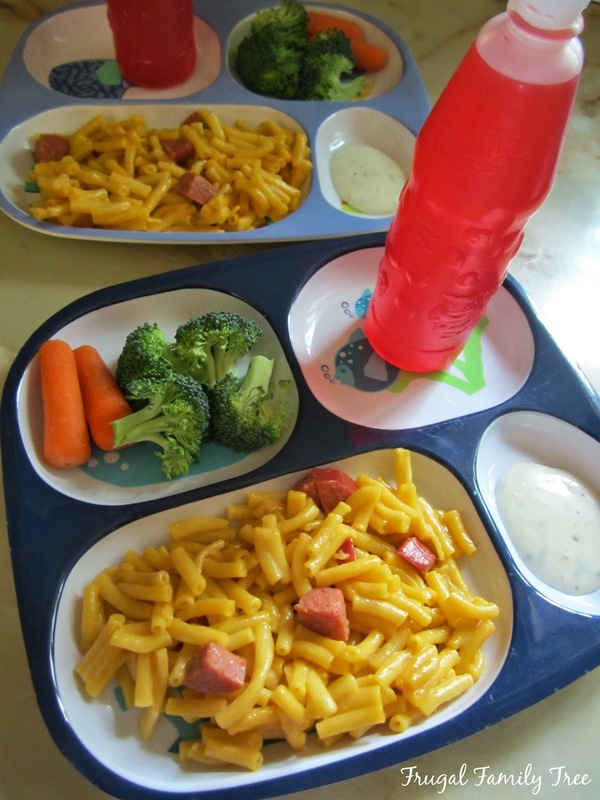 I added some sliced sausage to the macaroni, which the kids love. 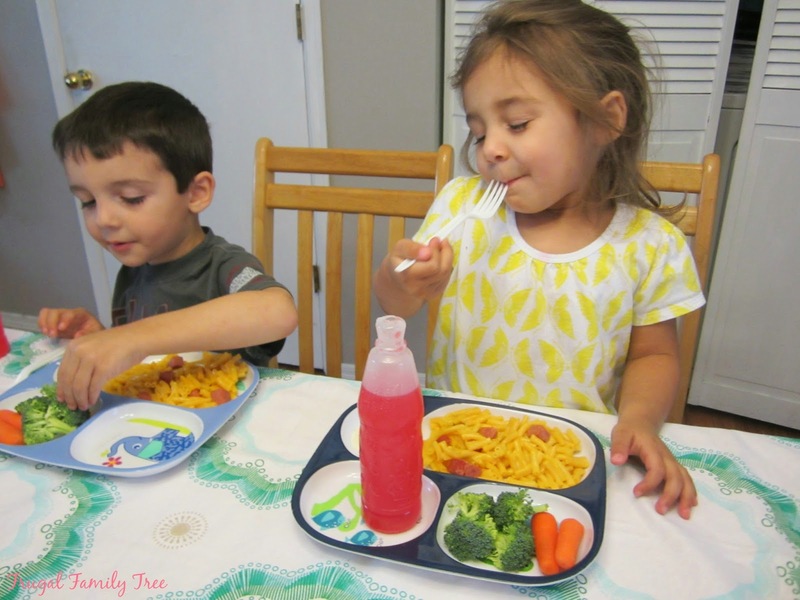 They are actually pretty good about eating raw veggies like broccoli and baby carrots with a Ranch dip. They usually have milk with their dinner, but I thought it would be fun to have Tropical Punch flavored Kool-Aid Bursts. 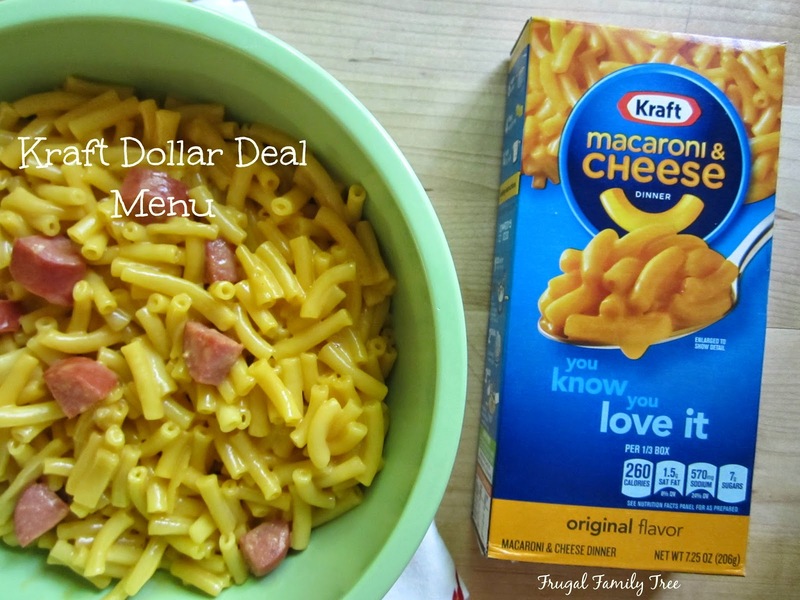 It's very often a challenge for families to stay on their food budgets, but with Kraft dollar or under a dollar food items, it can be easier. Our dinner was under $10, and the kids and I loved it. Ashley adores macaroni and cheese as you can see, and would eat it for dinner everyday if we let her. I said the same thing to my grandchildren that I said to my own kids, that if you want dessert, eat your dinner!! It might take Ashley awhile to eat, but she's a pretty good eater. And when you know chocolate pudding is for dessert, you eat up! Jell-O pudding is one of the tastiest, and least expensive desserts around. It's made with milk, which I always encourage the kids to drink for healthy bones and teeth. It didn't take long for us to eat up all our pudding, and then settle on the couch for some story reading and a couple episodes of their favorite cartoon, before bed. 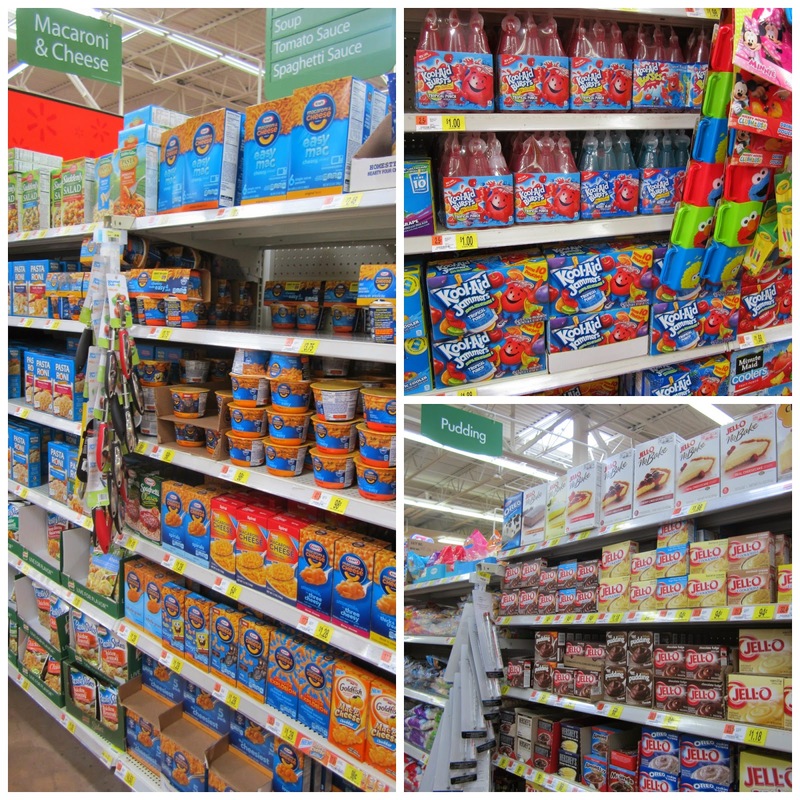 You can find Kraft Macaroni & Cheese, Kool-Aid Bursts, and Jello-O pudding all at your local Walmart. You can also find many other great tasting, and budget friendly items made by Kraft, that will help you to stretch your food dollars. 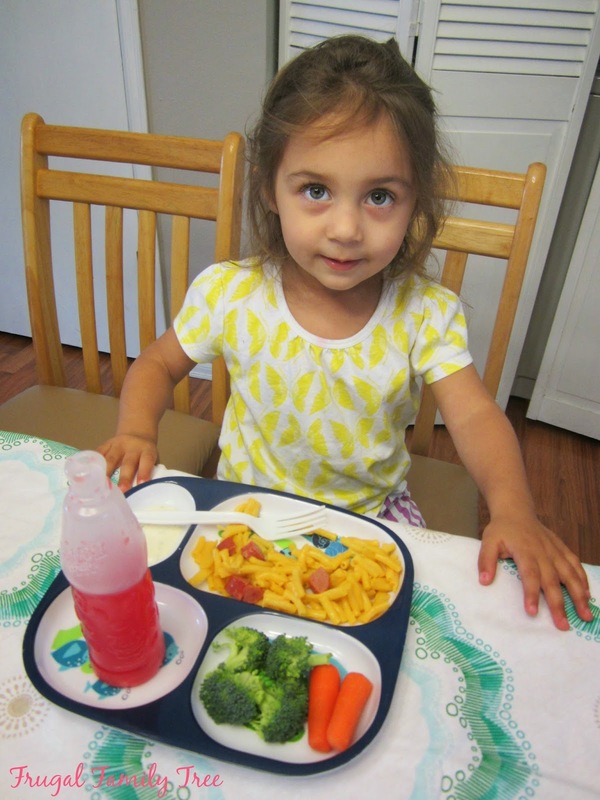 It's not always easy to create tasty, family friendly meals on a budget. 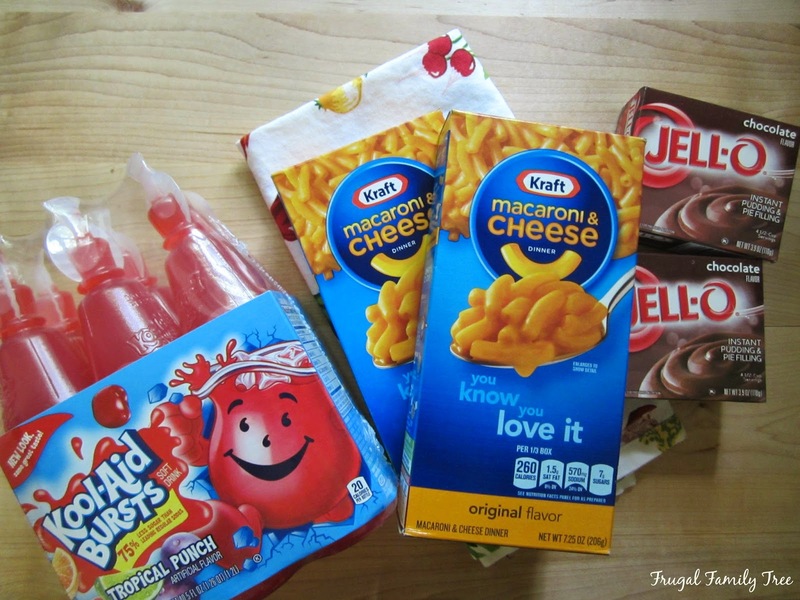 But with careful shopping, and buying Kraft #1DollarDeals items, it can certainly be made easier. And who doesn't love chocolate pudding? ?